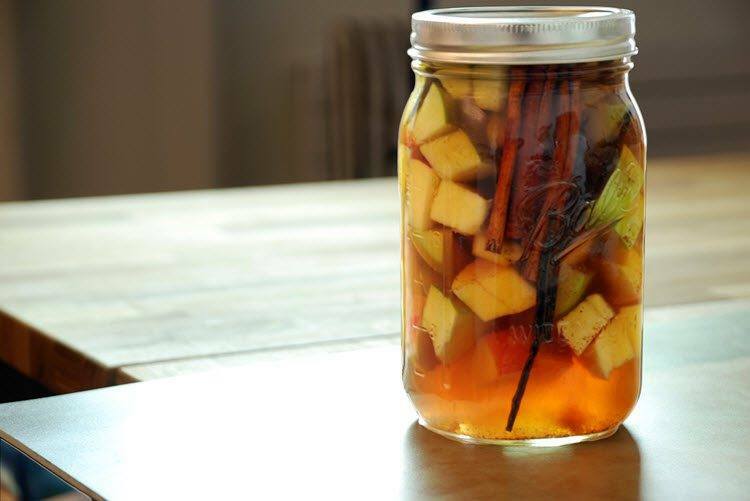 One of the most popular types of infusions out there is, not surprisingly, alcohol. After all, why not take a few extra steps to make your booze taste that much better? This recipe for Cantaloupe and Lime Infused Vodka does exactly that and you end up with sweet and fruity vodka at the end of it. 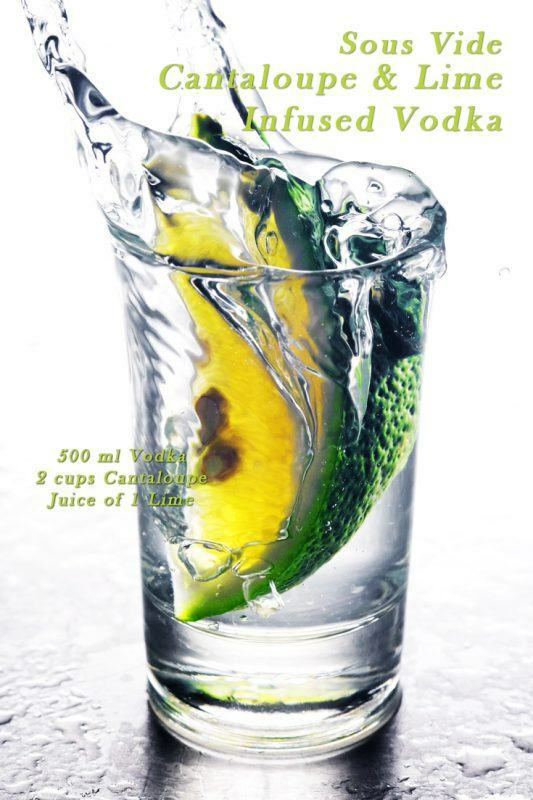 At the same time, you don’t need to do this with good vodka. In fact, I made the recipe using cheap stuff, just to see whether it would taste okay at the end – and it did! What’s more, you could easily change your ingredients to get whatever flavors you wanted, including options that vodka companies don’t make. 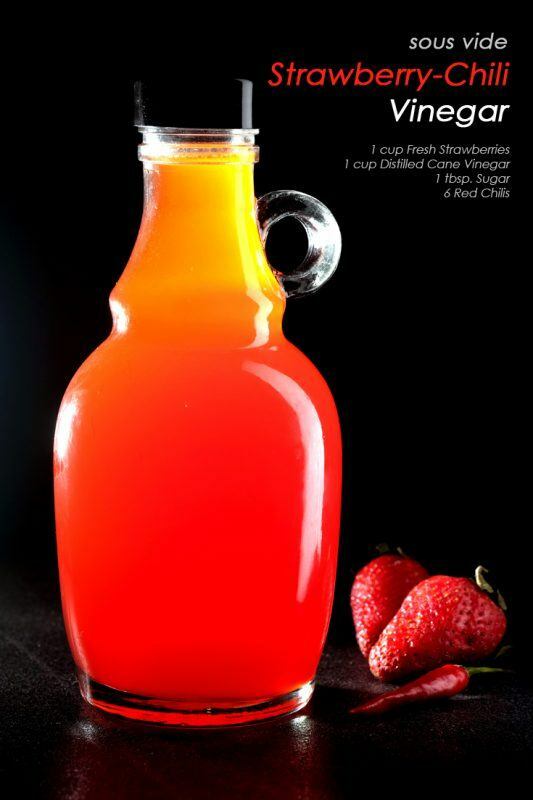 This Strawberry-Chili Vinegar is another fun flavor combination to try. As with the vodka, you’re making a fairly neutral liquid taste that much more interesting. You could then use the vinegar in many different ways, such as to make salads more interesting or on grilled food. The proportions of ingredients can be changed to influence how sweet and spicy the finished vinegar ends up – so there are many options at your fingertips. The idea of this Mango-Coffee Preserve is roughly the same as the previous two examples, although the finished product is somewhat different. 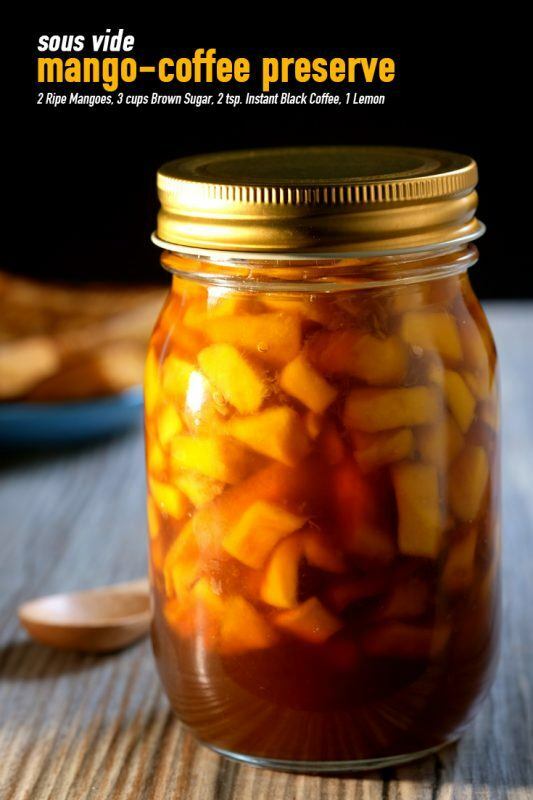 In this case, you’re infusing mango with the flavor of coffee but you’re also creating a preserve that you could use on toast or in various other ways. Personally, I like to think of this as ‘breakfast in a bottle’, simply because of the smell of mango and coffee. But, the preserve would also be perfect at other times, such as over vanilla ice cream as a dessert. 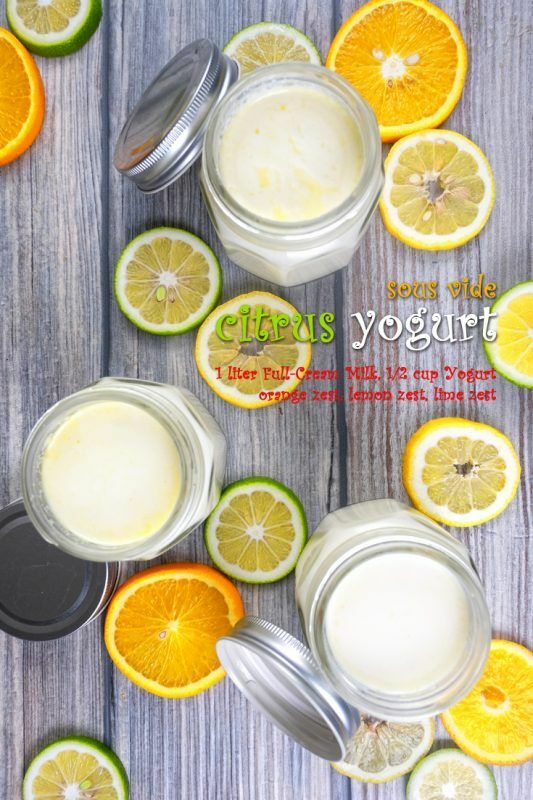 This Citrus Yogurt offers another illustration of what you can do with sous vide infusions. In this case, you’re taking a combination of whole milk and yogurt, along with various flavoring components, to make your own yogurt. Doing so is less expensive than buying yogurt regularly and also gives you much more control over the end result. By doing this, you can essentially create any flavor of yogurt you like and use the ingredients that you prefer. This is also a great way to get fruity yogurt without the added sugar that so many companies use. Thus far, I’ve only tried citrus as flavoring ingredients but there are endless different options out there. 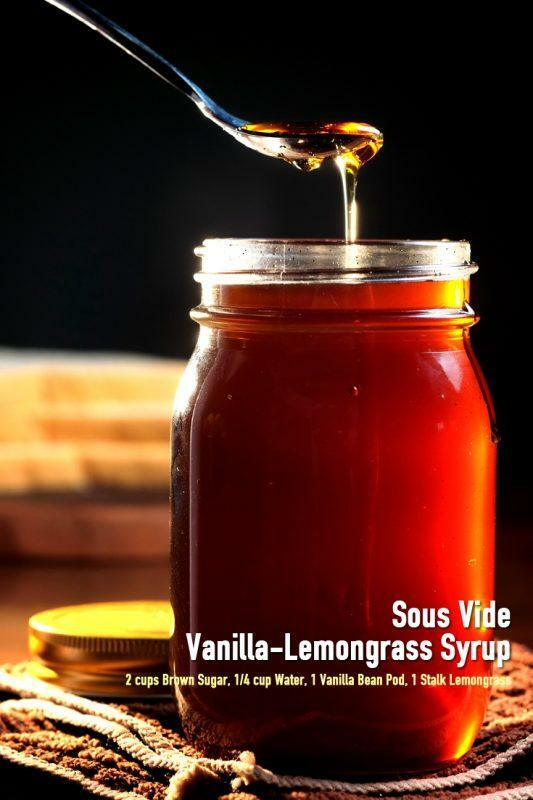 This Vanilla-Lemongrass Syrup is another infusion style that you can try. In this case, we’re not taking a basic syrup and infusing it, instead we’re making the syrup through the infusion process. The idea is actually very easy to do and no more complicated than any of the other infusions on this list. At the end of it, you end up with a sweet syrup that could easily be a replacement for maple syrup. For that matter, once you start down this road, you may find that you never rely on store-bought syrups again. 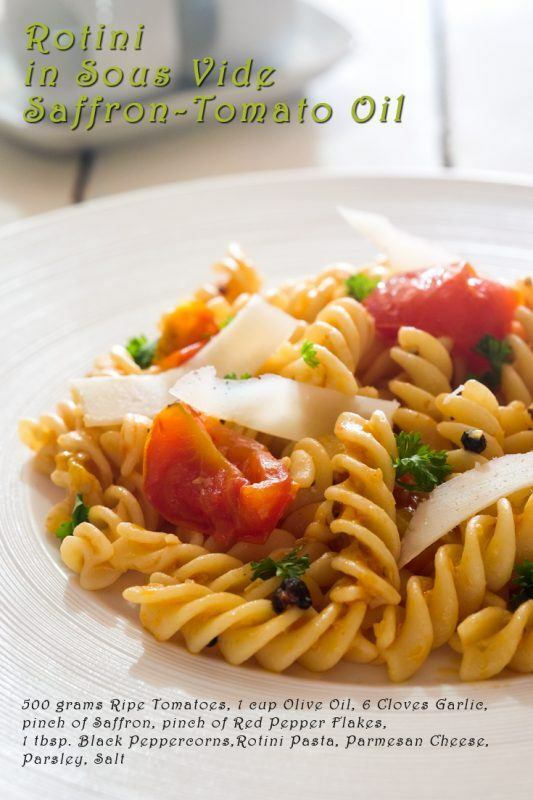 With this Rotini in Saffron-Tomato Oil recipe, I take the infusion oil concept one step further. In particular, I was interested in creating an oil that would naturally pair with an Italian-inspired pasta dish. With that in mind, the key steps in this recipe are simply creating the oil. However, the other ingredients all serve to complement that oil, making for a balanced and attractive meal all around. The oil itself will also last a while, so you could make up a batch and then use it for multiple meals. 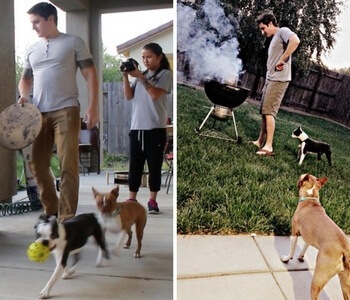 That’s a great way to make dinners more interesting without increasing the work you have to do each night. 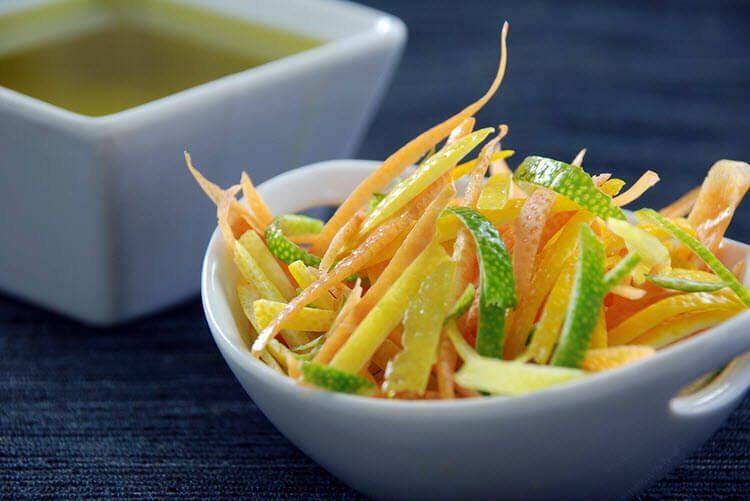 Citrus flavors seem to work well with everything and this Citrus Infused Oil from amazingfoodmadeeasy.com is a great example. As Jason points out, you can make this using any type of oil you like or even with a combination of oils. This gives you considerable flexibility and you can choose your oil(s) based on what you tend to cook with. 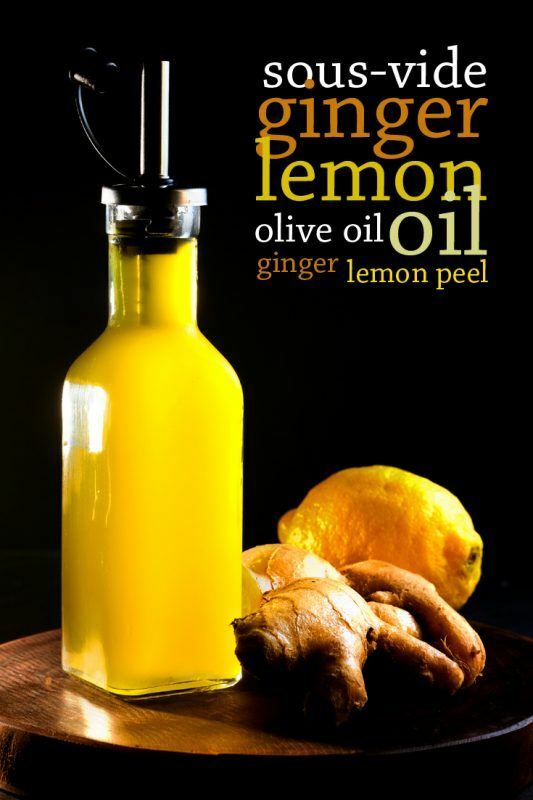 The choice of flavors with this Ginger Lemon Oil would make it a perfect addition to many different Asian recipes and way to create more interesting and complex flavors in your food. Again, you could use any flavor combination you wanted – but this particular option does look amazing in the bottle. In fact, this oil could make a very good gift, especially if for somebody who loves cooking. This Herb-Infused Oil comes from the site almost-kosher.net and it is another style that you can try. Savory oil infusions like this can work exceptionally well, simply because the oil then complements so many different types of recipes. As the author points out, using dried herbs is actually better for this than fresh ones, as this is safer and produces better outcomes anyway. 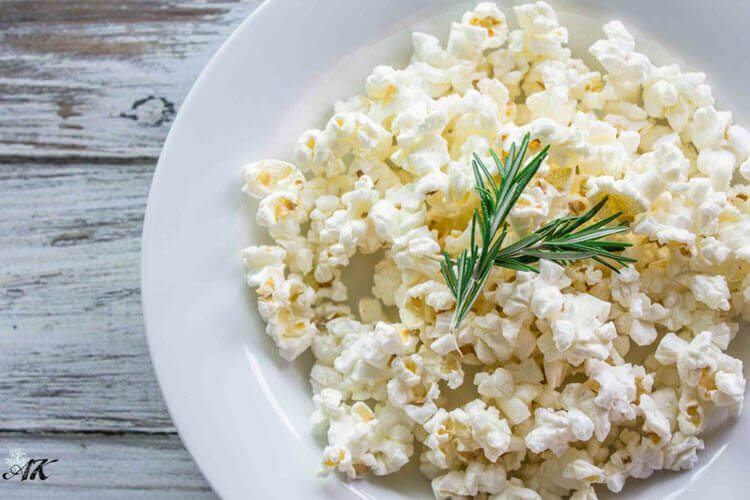 She also mentioned that the oil can be a great alternative to butter on popcorn. That’s something I haven’t tried personally but I can see how it would work very well indeed. I mentioned a recipe for infusing vodka earlier but, as Jason from amazingfoodmadeeasy.com shows, you can infuse pretty much any type of spirit. For that matter, the flavors you choose don’t have to be basic either. Instead, this recipe lets you make Apple Pie Bourbon Liqueur, which could be easily used in a cocktail or simply served over ice. Like with my vodka recipe, you could use this approach as a way to make cheap bourbon more palatable. Alternatively, you might choose a more expensive product and make it taste that much better again. You are here: Home / Delicious Food / 10 Sous Vide Infusion Recipes: Liquor, Oil, Sweets, & Yogurt!